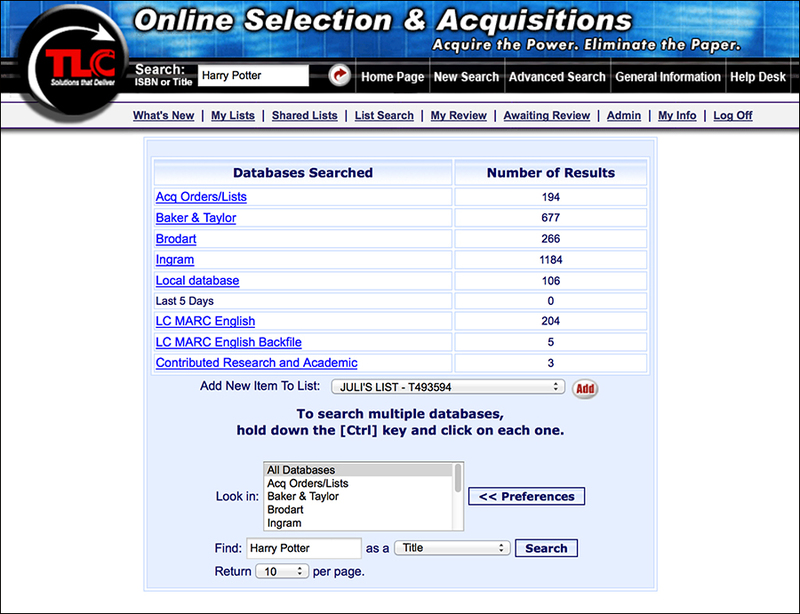 The Library Corporation’s Online Selection & Acquisitions interface is a time-saving solution that offers one-stop shopping for public, school, academic, and special libraries. OSA is a direct portal to the databases of leading vendors including Baker & Taylor, Brodart, BWI, Ingram, Midwest Tape, and Perma-Bound, thereby eliminating the hassle of visiting individual vendor sites to order books, CDs, DVDs, and audiobooks for your library’s collection. OSA is updated weekly with the latest in-demand titles from the New York Times Bestseller List and independent booksellers, and also includes prestigious works honored with Hugo Awards, Nebula Awards, World Fantasy Awards, and Kate Greenaway Medals. Each title is accompanied by enrichment elements such as chapter excerpts, summaries, and reviews. You can search OSA’s Z39.50-accessible databases to make selections, then share your lists with other staff members in your library. 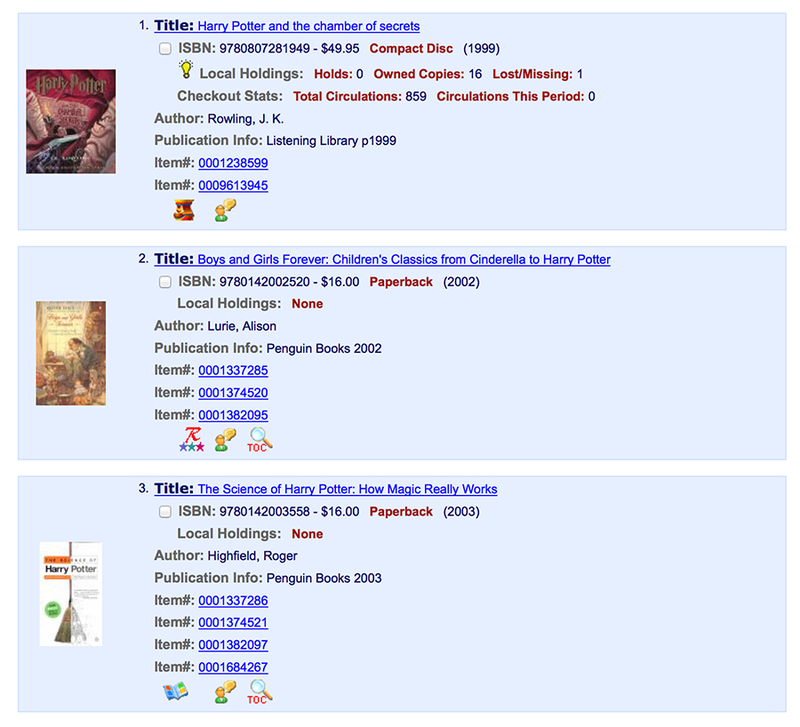 Catalogers appreciate the robust MARC records included with each title. OSA is compatible with any integrated library system that can load MARC records, and the information can be downloaded directly into your library’s catalog. The full MARC records are available from TLC’s ITS•MARC® and other Z39.50-compliant resources.